Been working on this mash since I got the Pendulum mentals a few months back, but only just found time to finish it. The key matching and changes work really well to my ears, so I’m pleased how it ended up. Not heard Mike Posner doing a DnB thing before, so maybe this is a first for him! ;o) Enjoy. 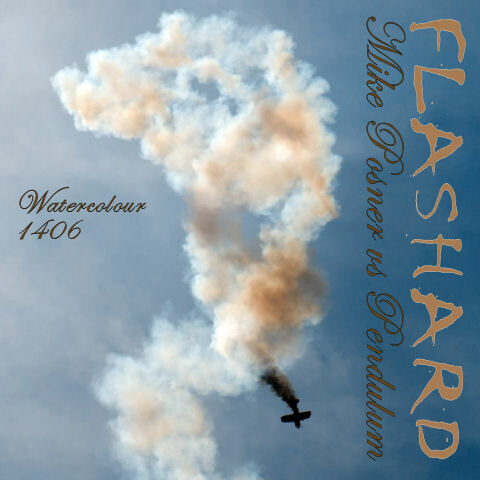 DJ Flashard – Mike Posner vs Pendulum – Watercolour 1406. Mixed using Mike Posner – Delta 1406 (Acapella) and Pendulum – Watercolour (Instrumental). Been working on my contributions since the start of the year. Won’t go into the boring details, but hope you like the results. Let me know any feedback or comments. Cheers! DJ Flashard – Rihanna & Gwyneth vs Klaxons – Forget The Only Girl In The Forgotten World. Mixed using Rihanna – Only Girl (Acapella), Glee Ft. Gwyneth Paltrow – Forget You (Acapella) and The Klaxons – Forgotten Works (Instrumental). 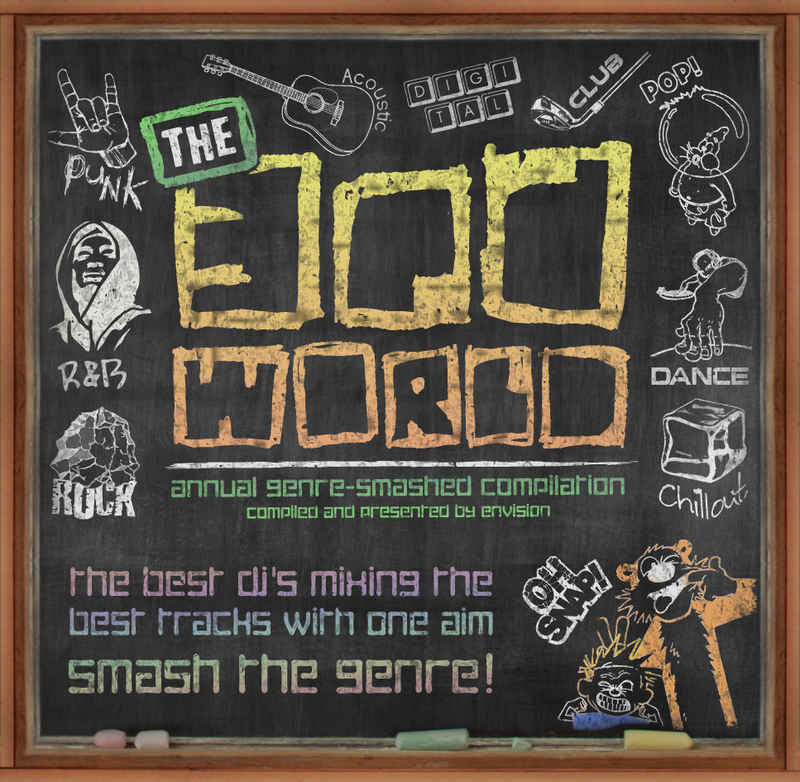 DJ Flashard – Iron Maiden vs Lily Allen – Everyones The Beast. Mixed using Iron Maiden – Number Of The Beast (Acapella) and Lily Allen – Everyone’s At It (Instrumental).